Unique, difficult to classify into one of the beer categories. 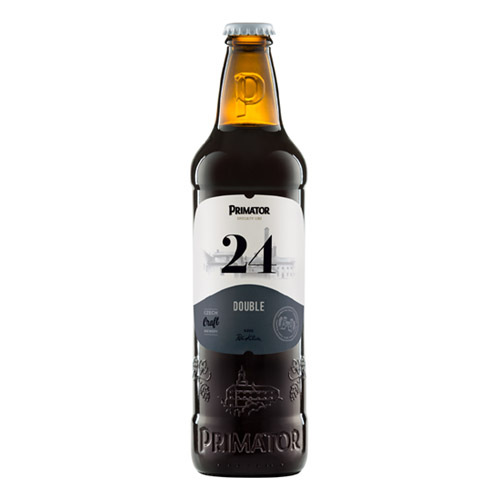 Extraordinarily strong dark-garnet beer with a distinctly sweet and full taste. Features a malt aroma with dominating tones of caramel, dried plums, chocolate, and a pleasantly subtle bitterness.